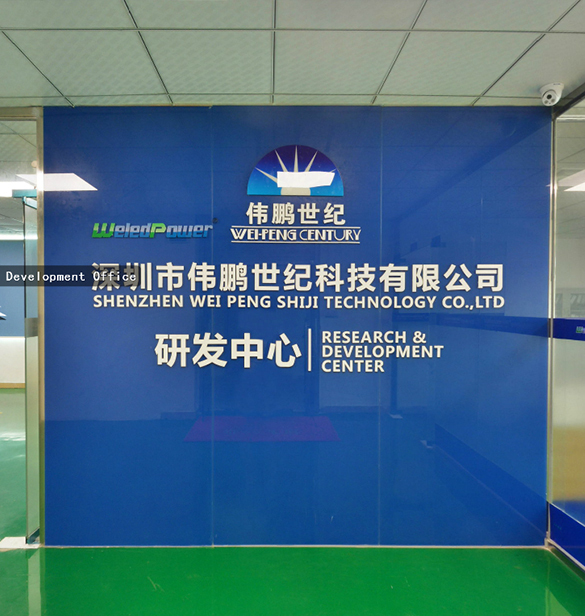 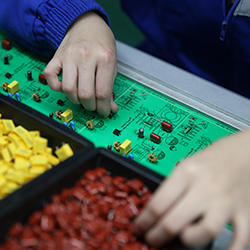 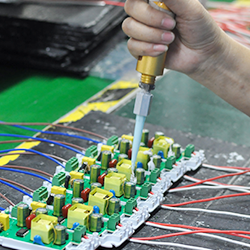 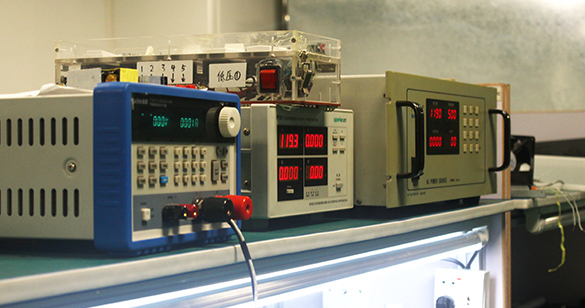 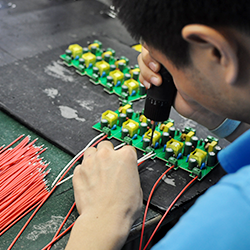 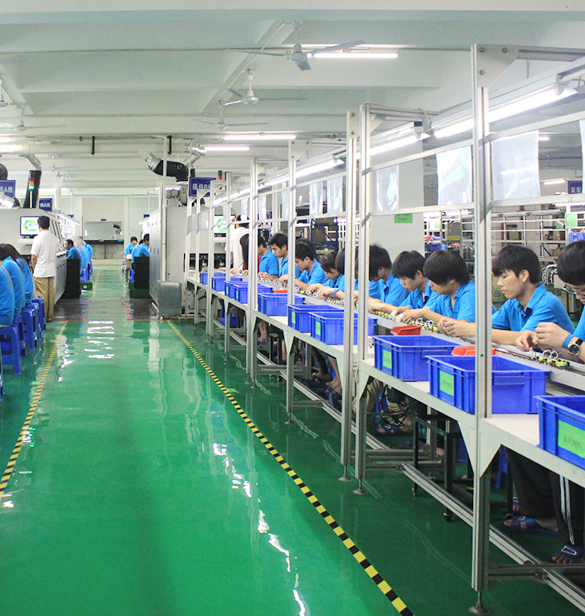 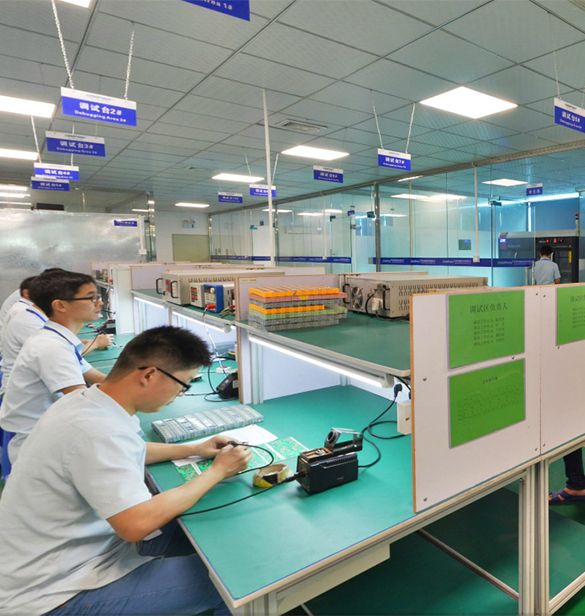 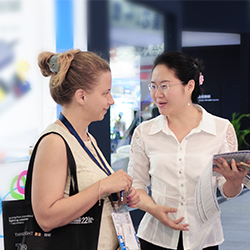 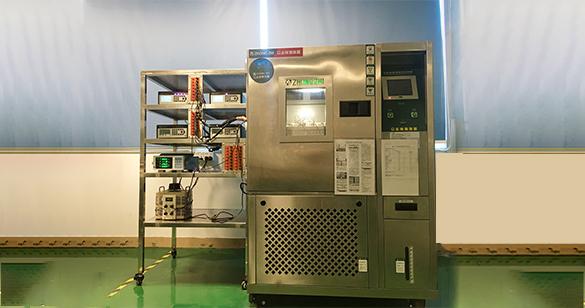 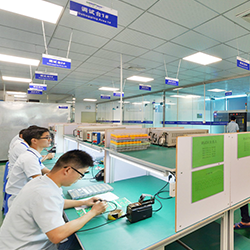 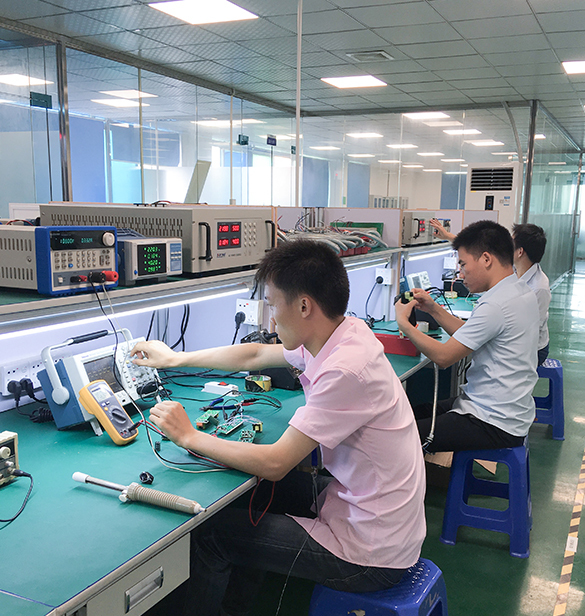 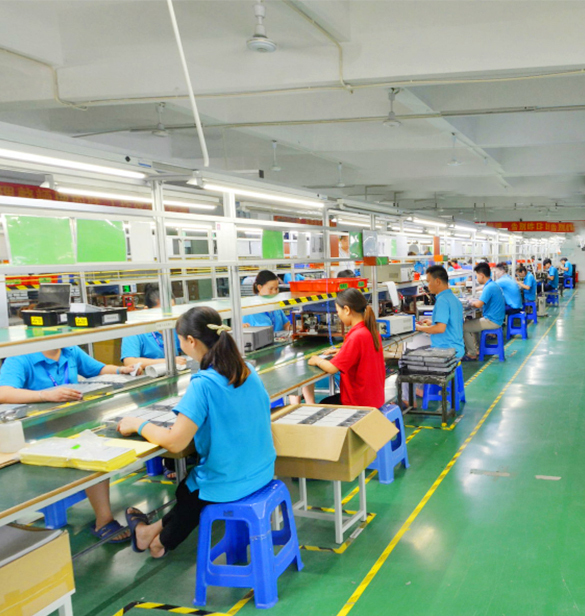 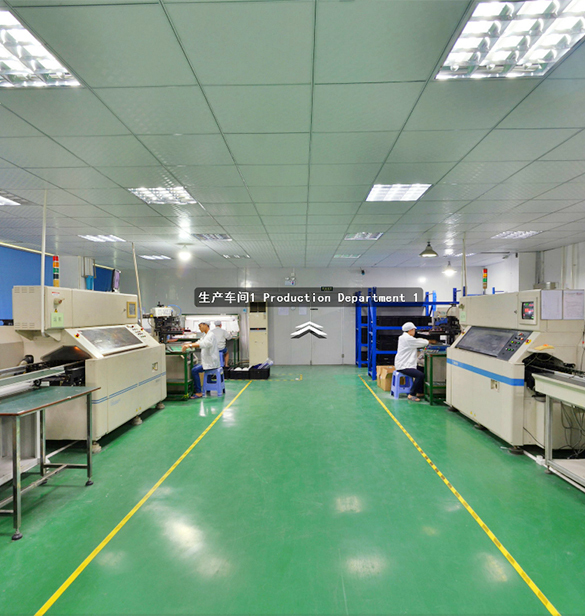 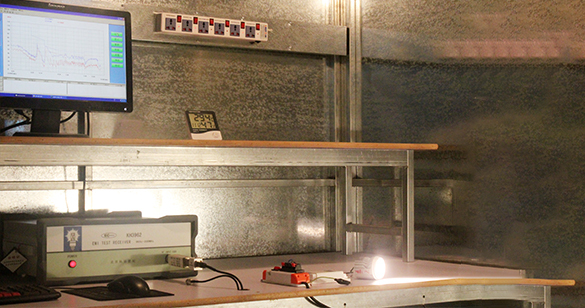 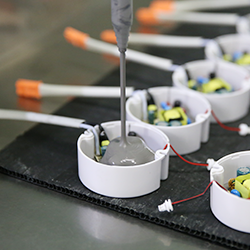 There are 400 workers, 10,000m2 office and production area, independent and standard Test Lab in WeledPower. 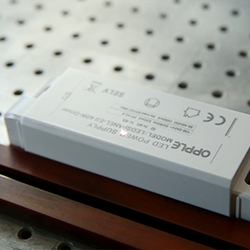 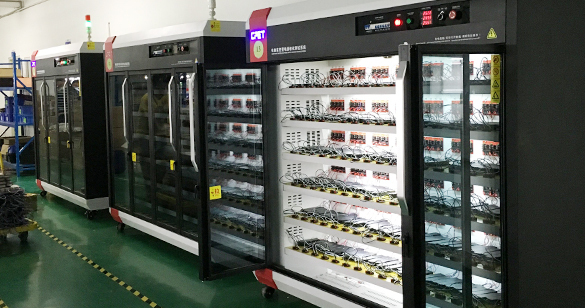 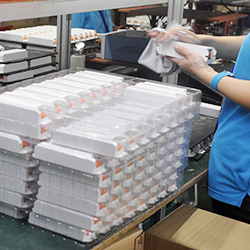 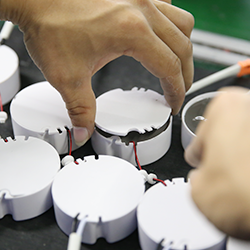 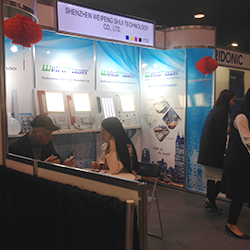 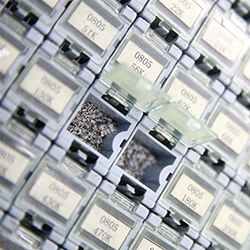 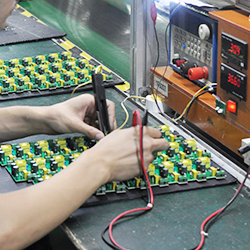 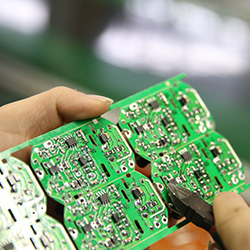 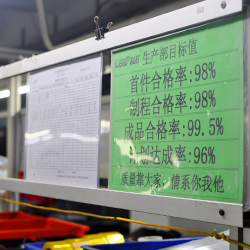 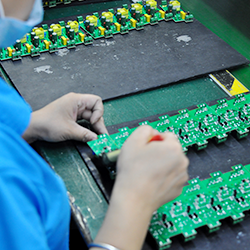 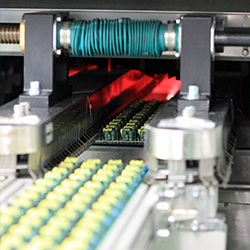 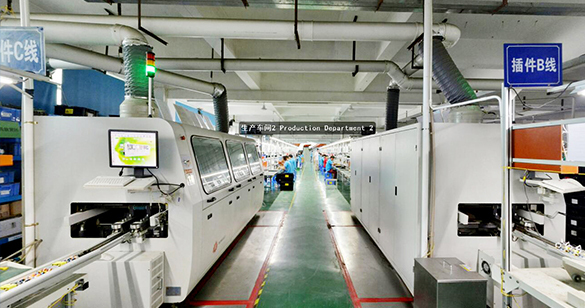 Our production capacity have broken through 1,000,000pcs/month. 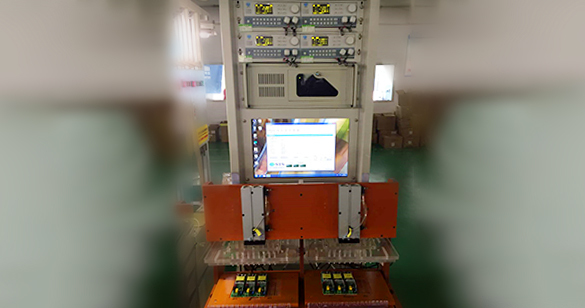 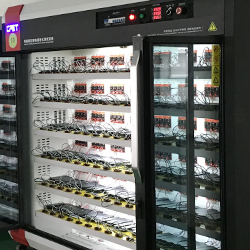 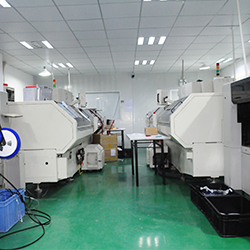 There are all kinds of producing machines in WeledPower, including SMT Machine, ATE, PCB, Ageing Rack, Laser Engraving Machine and ect. 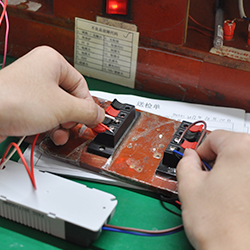 Constant current series LED driver, is an isolated LED power supply, with the feature of high PF and efficiency and flicker free.